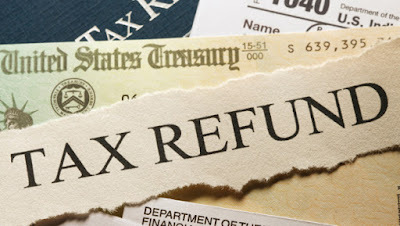 Looking for How to track Online Tax Refund? Want to check status of income tax refund? As per the Sections 237 to 245 of the Income Tax Act, 1961, if a person has paid more income tax than actual charge, he/she can claim tax refund from income tax department of India. In case of advance tax, income tax refund issues are common as estimated income may not be earned by person in single financial year. So, here is tutorial where we will teach you how to claim back your tax refund, which form to submit and how you will get your tax refund. People who deal with income tax department or financial transaction are well aware about income tax refund process but common people or first timer who filling income tax return is not so friendly with tax refund process, so do read how to claim and track your income tax refund online. How to claim Income Tax Refund? Quite easy, there are two ways to claim your tax refund online, one is to declare all your investments in Form no 16(where you can declare investments like fixed deposit, mutual funds investment, NSC, tuition fees, HRA, life insurance premium paid, etc). Via filling form 16 with Income tax return (ITR) you can claim tax refund. Another way is to fill form 30. Form 30 is nothing but a request form or request letter to income tax department. Request IT department that you paid more tax than your actual income in single assessment year. From 30 to be submitted at the end of financial year (i.e March month). We will soon update the format of form 30, keep watching this space. Note: - File form 30 only in case of you forgets to attach form 16, form 16 is better to follow than form 30. Also, you need to attach proof of documents which claim that your actual income is less than you earned in financial year. 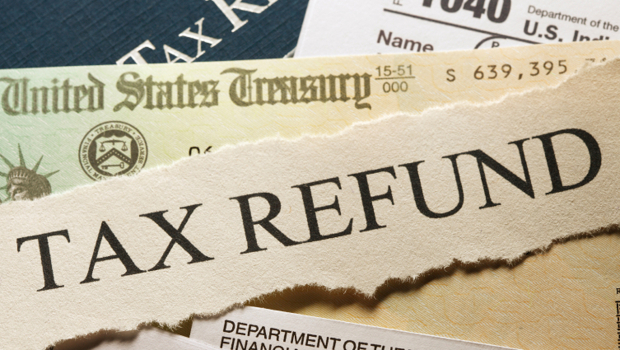 How can I know the status of my tax refund? Taxpayers who wish to check status of tax refund, can follow below mentioned steps to get tax refund status. As per the “Refund Banker Scheme” launched in 2007by IT department of india, taxpayer can track status of tax refund by using the PAN Card number. NEFT :- Tax department will directly credit tax refund in your bank account which is mentioned in ITR Form. Do provide MICR code, Branch address and Bank a/c no in ITR Form. Cheque :- You can get paid via paper cheque which will be sent on your home address whichever mentioned in ITR form. In case you got paid late for tax refund, don’t worry, income tax department will take care of that with new scheme. Yes, as per new rule, tax payer will get Interest payable on delay of refunds. You will receive tax refund with 0.5% of interest rate which will be paid by IT department. The calculation of Tax refund interest will be start from 1st April of any financial year’s assessment year. In case if you have any tax to be paid to Income tax department, you can setting off tax dues with tax department with Tax refund amount. This facility is available under Section 245, for more details read the income tax department’s website. Who is eligible for Tax Refund? If you have paid advance tax for current assessment year and at the end of financial year, your income is less than what you paid. If your income tax paid by you is higher than total tax deducted at source (TDS), interest earned on debentures, dividends. You will charge same income tax as in India and foreign country at same time. (in case of you have earning source from foreign as well). If you have not declared investments which gives tax benefit (i.e under section 80C), you claim tax refund for that investments. If you find that after all tax deduction, your tax amount is negative. Is it necessary to fill Income tax return to claim tax refund? No, It’s not necessary, you can claim tax refund for belated tax return too. How much time it takes to receive tax refund via cheque or bank transfer? The refund process will take atlest 4-8 months from the date you file ITR. But as per the new union budget, Central Board of Direct Taxes has issued notice to IT department to start tax refund process in 15-30 days of ITR received online. Here is tweet from Union minister of State for Finance Mr. Jayant Sinha, says in 30 days government has paid 67% of tax refund. How to contact Income tax department if refund not received? If you have not received your tax refund, you can contact IT department at toll free numbers, 1800 4250 0025, and 080-2650 0025. If you have filled form 16 or form 30, after 10 days of request for tax refund online, you will be able see your tax refund status. If you still have query, you can ask us in below comment box, Thanks for reading at India Shine.